Want a closer view of the bison? Contact us to arrange a tour. 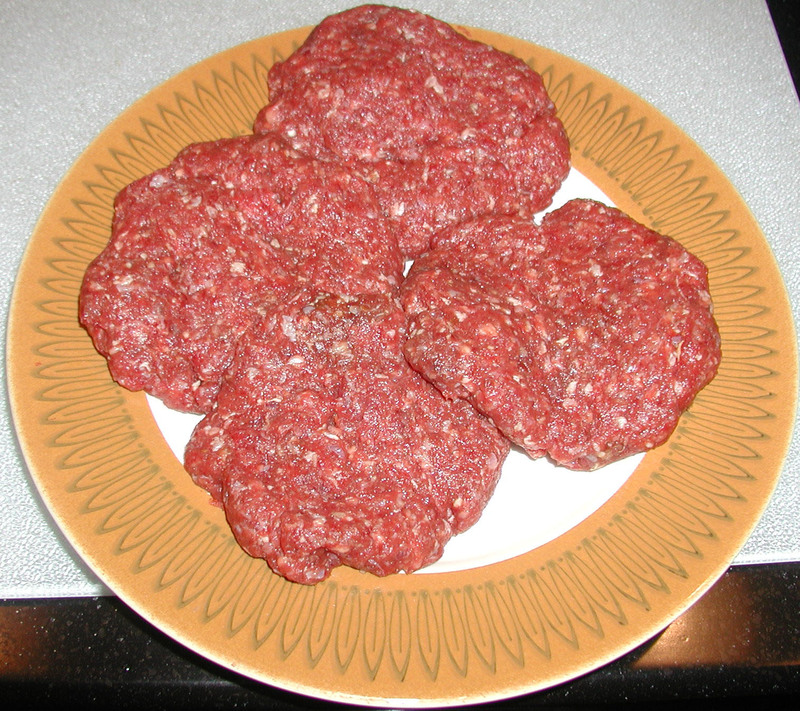 The most cost-effective way to buy bison meat is to buy a whole, half, quarter or eighth, then have it cut to your specifications. We also sell by the package. If you'd like to receive an email when we set our next processing date, please email or call us. Buy all the meat from one buffalo and choose the cuts and packaging you want at $6 a pound hanging weight (does not include processing and packaging fees), which averages 600 lb. Buy half the meat from one buffalo and choose the cuts and packaging you want at $6 a pound hanging weight (does not include processing and packaging fees), which averages 300 lb. Averages 5 each of fillets and KC strip steaks or 5 T-bone steaks; 4 ribeye steaks; 2 sirloin steaks; 3 chuck, 1 arm, 1 rump and 1 sirloin tip roasts (3 lb each); 4 packages soup bones (2/pkg); 2 packages of stew meat; 45, 1-lb packages of ground meat; 1 half brisket (2.5 lb); 3 pkg short ribs. $1200 for approximately 100 lb of processed meat. 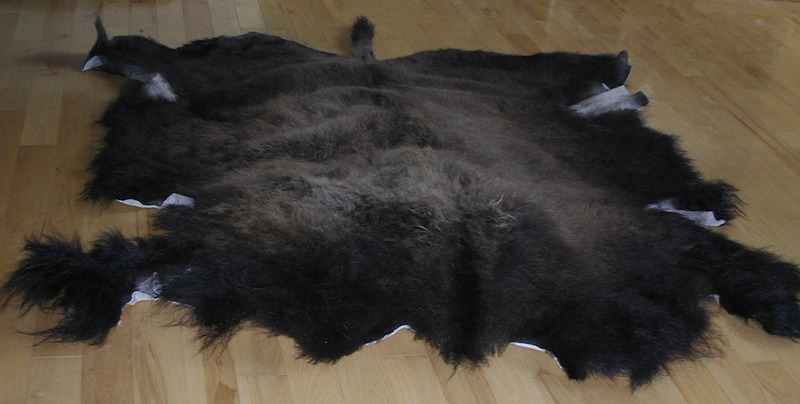 This 38.6-square-foot bison hide would make a great rug or wall hanging. $1200 or best offer. 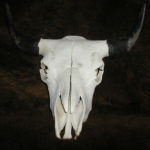 Add a rustic, western flair to your decor with this bison skull. $125 or best offer. View our price list and contact us to order bison meat.